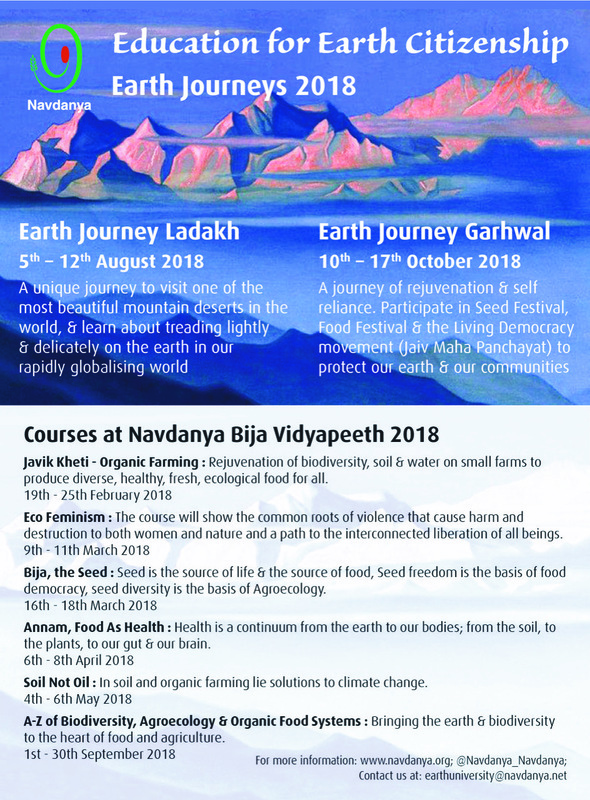 Our birth right to our food heritage and our nutrition, our livehoods and our knowldege . This is Anna Swaraj. This is Food Sovereignty. 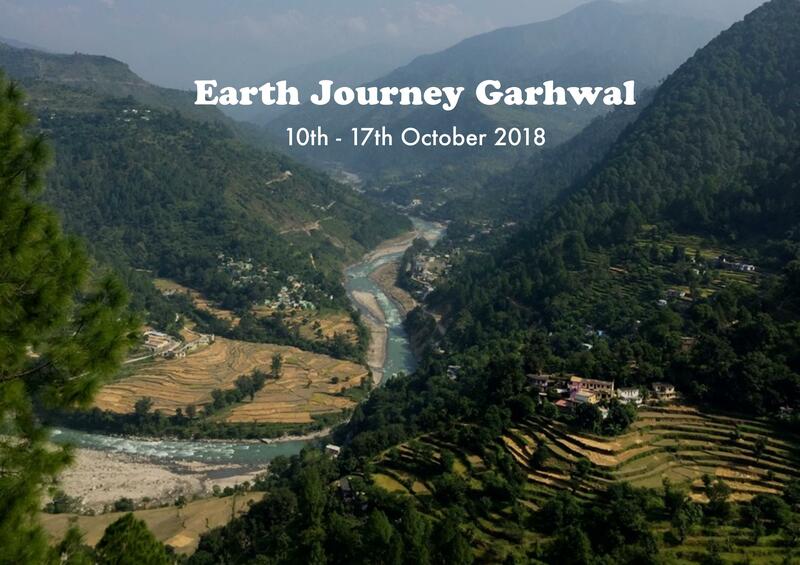 No Comments to "Navdanya’s Earth Journey to Garhwal"